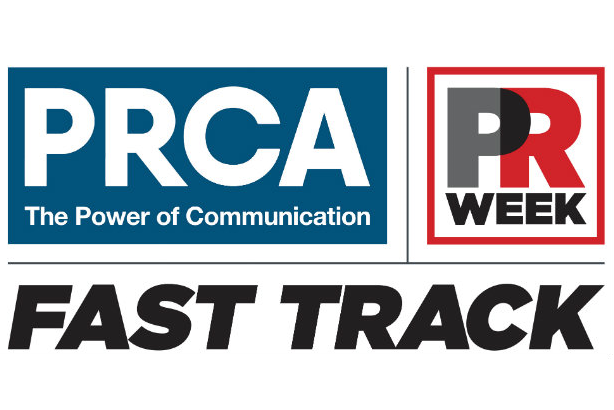 PRWeek UK and the PRCA have announced the latest tranche of mentees to be paired up with mentors for the Fast Track Mentoring Scheme. Experienced PR industry leaders will guide 31 individuals at varying levels of seniority for a period of six months, starting now. Each mentoring placement starts with a face-to-face meeting between mentor and mentee and is then followed by monthly meetings or a call. further tranche of mentor pairings announced shortly. PRCA director general Francis Ingham said: "We are really pleased to be announcing the latest tranche of mentor and mentee pairings, with some of the leading names in PR and communications matched up to some of the most promising practitioners around today. I wish them all productive, insightful and interesting relationships."